The world has succumbed to a zombie apocalypse and you and your friends are one of the few survivors and to continue living you have to run from zombies. 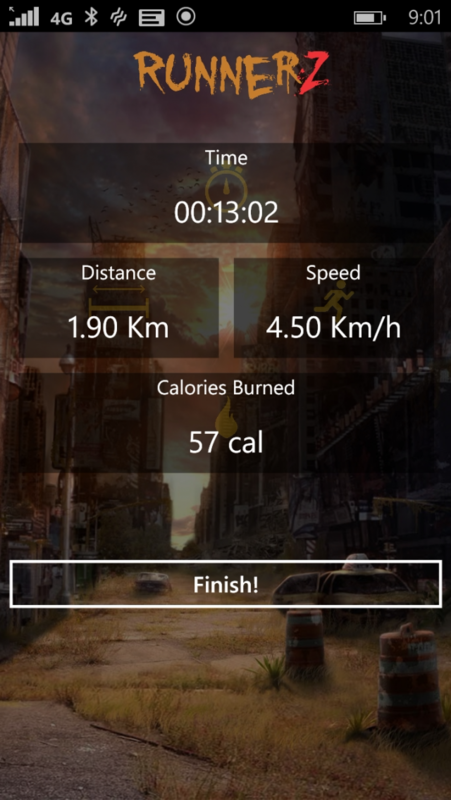 So put on your fitness outfit, go to the streets and run out those zombies. Let's see if you and your friends can survive in this new world! 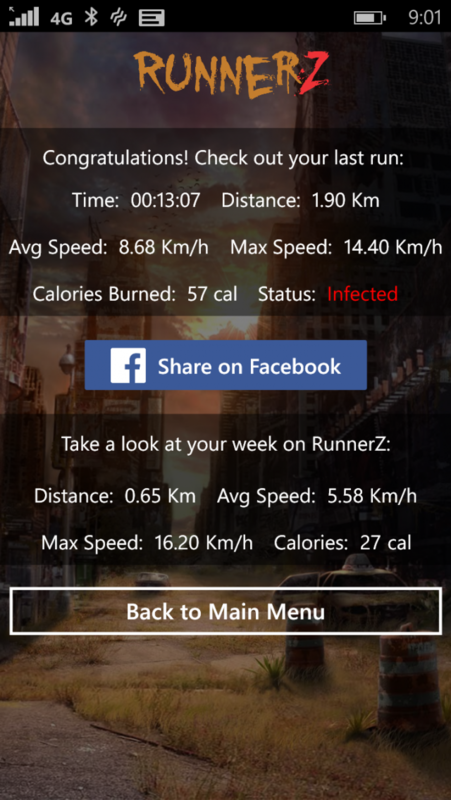 RunnerZ is a game/fitness app in which you have to survive a zombie apocalypse by running away from zombies. However, to do that, you actually have to go out and run in the streets. By the end of each week you'll finally be able to answer the big question: will I survive in a zombie apocalypse? 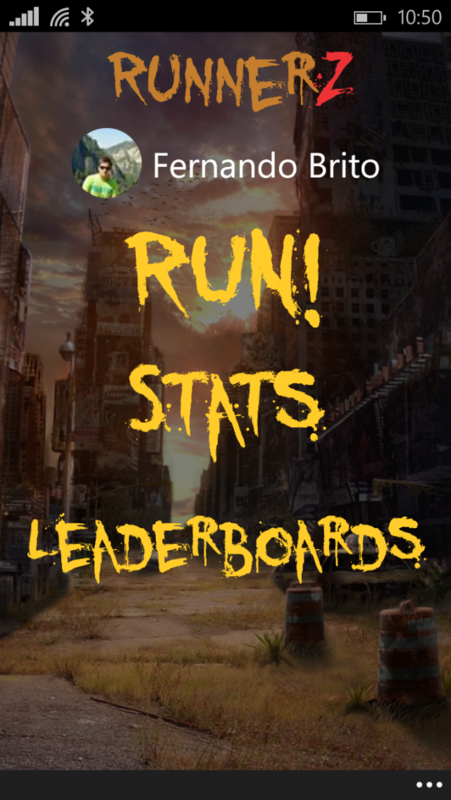 - Leaderboards: which of your friends would survive a zombie apocalypse? At the end of each week, you'll know if you'll stay alive and brag to your friends who died that week! 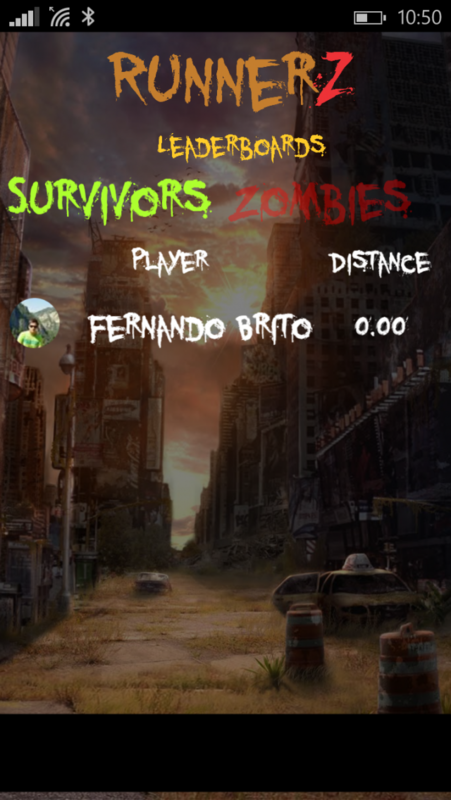 - Zombie mode: when you die, you'll play the next week as a zombie. You'll have the opportunity to kill your friends in the game, just run more than them! 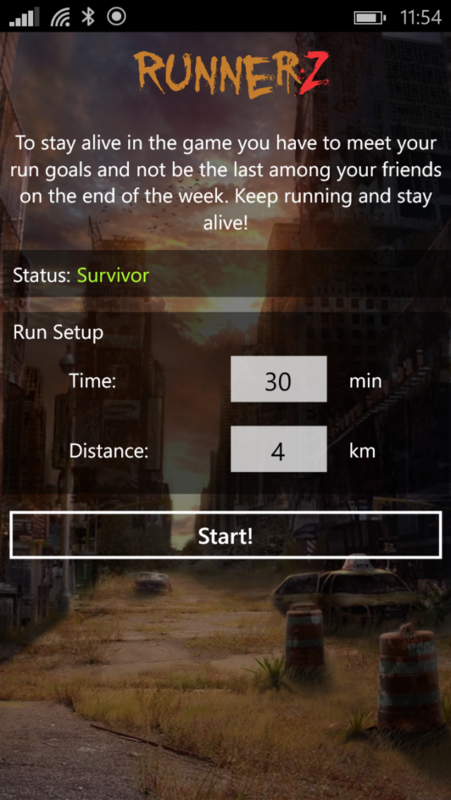 After one week as zombie, you'll be alive again to try to survive! - Achievements: unlock achievements based on your runs and your progress on the game! More to come on RunnerZ! !